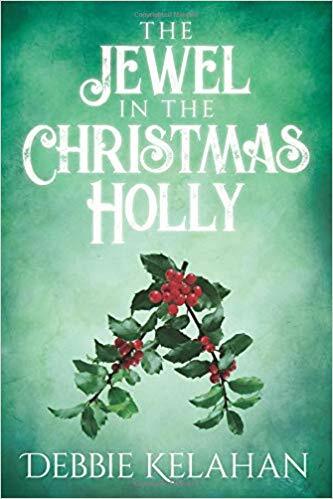 When a medieval peasant girl named Nan receives some holly for Christmas, she unknowingly incites an evil spell from a mysterious book read by Lord Robert, ruler of the town of Lamington where she lives, erasing Christmas forever. After some unsettling events, Nan is sent to a monastery with the lady of the castle’s maidservant and the castle guard—who has a hidden life of his own—to learn about her disturbing link to Lord Robert’s book. 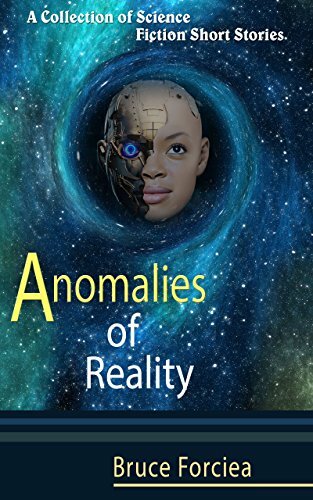 At the monastery, she discovers a cavity in the book for a missing jewel with close ties to malicious fairies looking for nothing short of revenge! With the help of good fairies from a kingdom where a wicked and illicit fairy ruler reigns, Nan goes on a perilous mission, while a dark spirit lurks, to find the lost jewel that can break the spell and bring Christmas and peace back to Lamington.